Welcome to The Wharf Terraces! 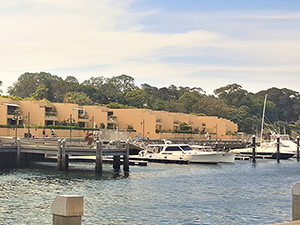 Nestled on the waters edge across from the historical Woolloomooloo Finger Wharf, The Wharf Terraces consists of 34 executive 4 bedroom residences, a 30 berth marina and an 85 lot private/public car park with 182 parking spaces. 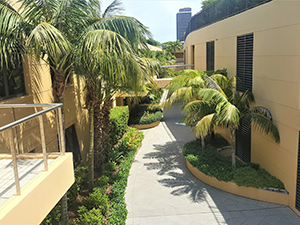 The Wharf Terraces provides the convenience of the CBD, but with peace, privacy and easy access to all that Sydney offers. 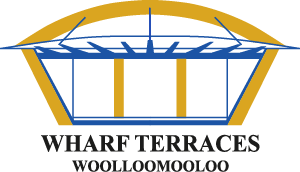 This website contains just about everything you need to know about The Wharf Terraces whether you are a resident, guest, boat owner or looking to park at the complex. Alternatively The Wharf Terraces has 24/7 concierge/security and an onsite Building Management team who are available if you have any questions. All new marina berth and residential apartment occupants are are requested to register their details with Building Management using the below form so they can be kept up to date with building matters and contacted if needed. Click here to find out more about the 34 boutique residences at The Wharf Terraces. 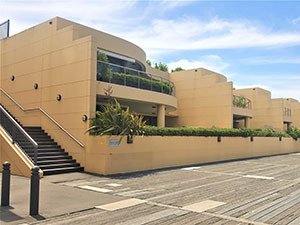 Information about The Wharf Terraces Marina can be found here. 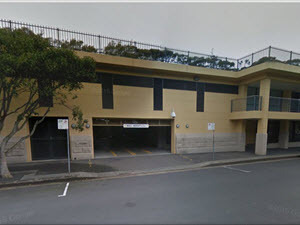 Click here to find out more about the public and private parking available at The Wharf Terraces.